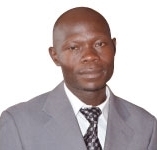 The popularity of Television and radio continues to grow in Uganda. According to the Broadcasting Council Uganda, there are over 300 radio stations registered and over 70 Television stations. This signifies the demand for more qualified journalists to work in these media stations. 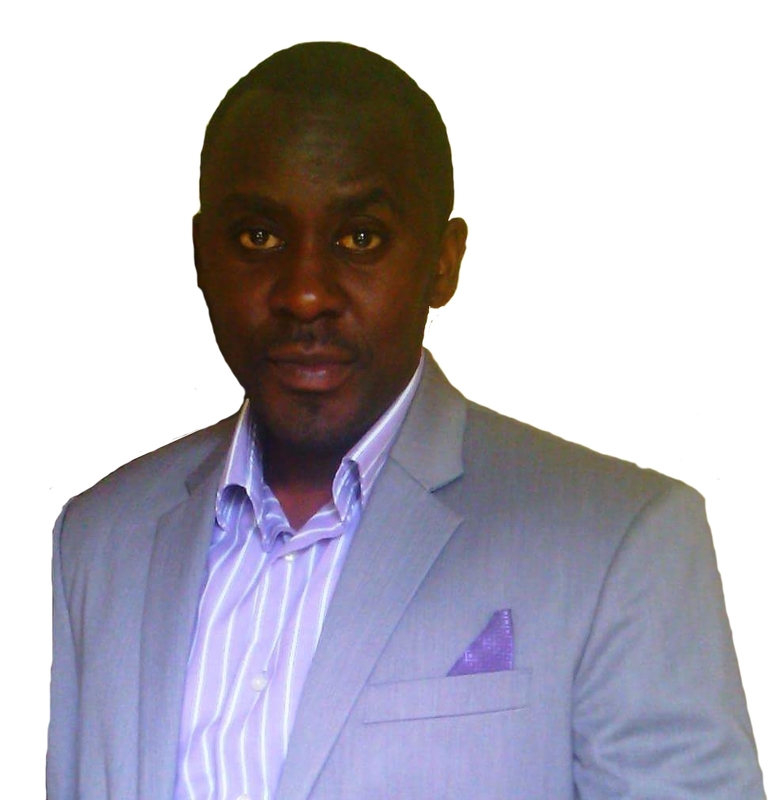 However the journalism profession has so many semi qualified personnel working in various media houses. This has reduced the professional values of narrating both oral and written, hence bad content on our airwaves. 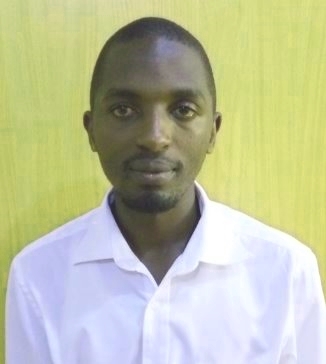 Government and regulators are trying curbing down on bad content broadcast, but the main problem goes back the competence and exposure that can only be possible by Internship Training with "Professional Media Schools" during or after the completion of a diploma and / or degree. Mass Communication internships provide qualified students with on-the-job experience and academic credit for working in professional settings in Radio, Television, Journalism, Advertising, Photojournalism, and Public Relations. Surveys of job opportunities indicate a need for supervised study, experience, and on-the-job training for students planning to enter the professional fields. At Meritorious® Biztech® College we have introduced Internship for Mass communication students. This will be done in various fields all related to media. Radio and TV Presenting, Video and Audio production are among the fields to be trained. With its well equipped studio and up to date production softwares, Meritorious® Biztech® College is well suited to help students acquire the practical knowledge through hands on training in the fields mentioned. As a mandate for most institutions for mass communication students to get that skill in their profession from a well organized media or organisation, as part of their academic qualification, Internship training at Meritorious® Biztech® College will be open to all students of Mass Communications from all Universities and Institutions. Come get the best in practical training through Internship at Meritorious® Biztech® College. 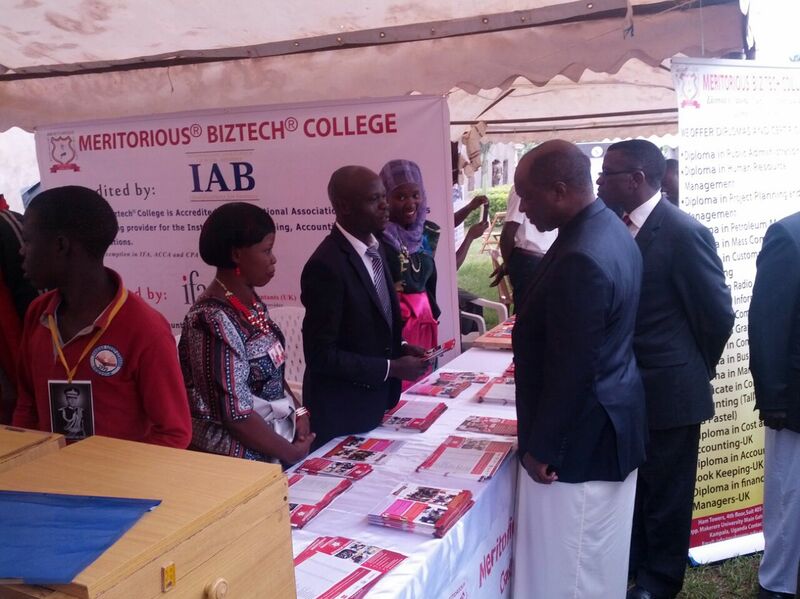 Meritorious® Biztech® College during the month of May 2016 signed a Memorandum of Understanding with Makerere University Business School (MUBS) that officially made the affiliation between the two institutions. 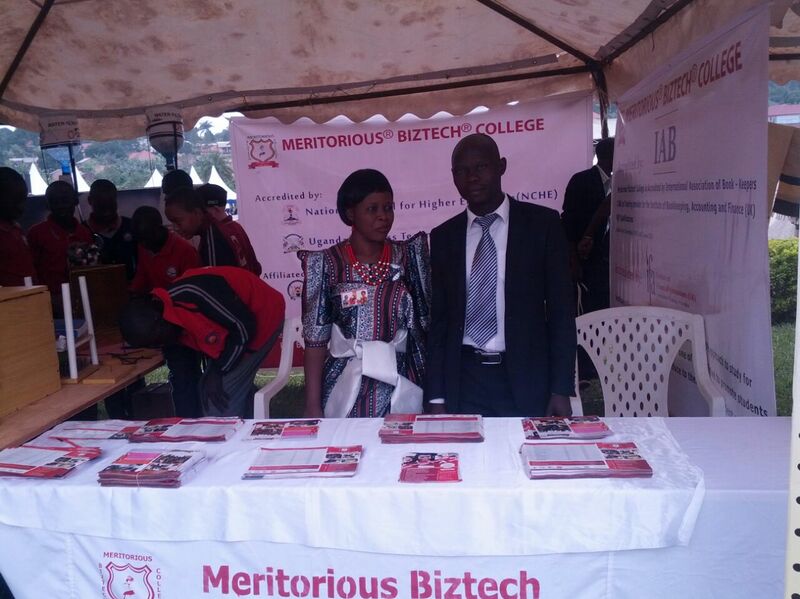 Meritorious® Biztech® College also entered into a memorandum of understanding with Buganda Kingdom to offer Bursaries to the children of the kingdom who find hardships in raising fees. 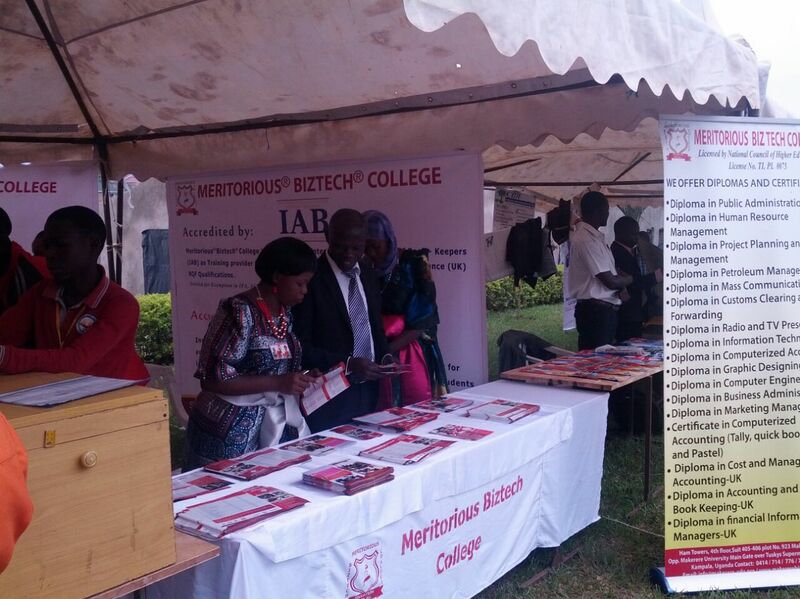 Meritorious® Biztech® College under this arrangements offers 20% to 50% bursaries to all students under the Buganda kingdom arrangement while the rest of the fees is paid by the Kingdom. We thank God for their milestones in our institutions. All students at Meritorious® are equal and it welcomes everyone. I encourage all students to join meritorious in order to enhance their career and future. Meritorious® makes special arrangements for the internship of its students through its corporate partnership and support the student in Job Placement. 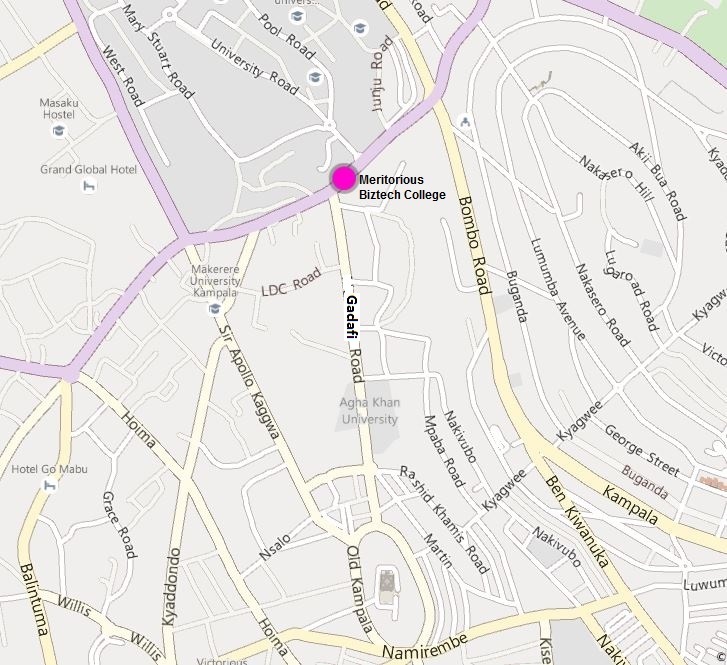 Plot 923, Makerere Hill Road Opp. P. O Box 23565, Kampala. Our Motto: "Education For All"